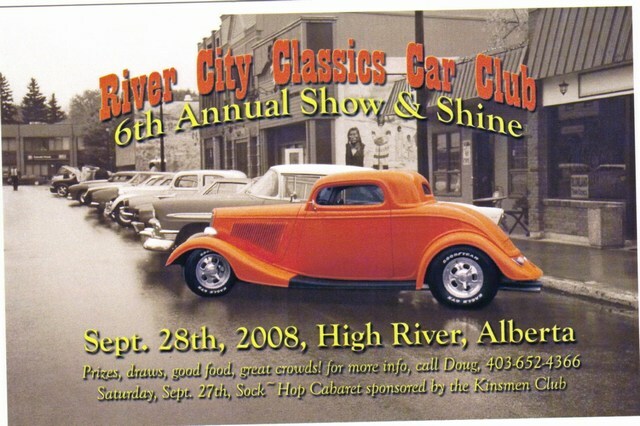 The High River Show and Shine is this Sunday, Sept 28th. tragic vehicle crash. I will always remember his smiling face at many a car event. The Timeline part is cool. I like the 60’s intro the best! You can tell Christmas is coming. Both Halmark and Carlton have thier Christmas collectible ornaments out. Carlton has a Concept Camaro and a 65 Corvette. Halmark has a 63 Corvette and a 70 Chevelle. Price is $19.99 each CAN.